Ebony, Onyx, Midnight! 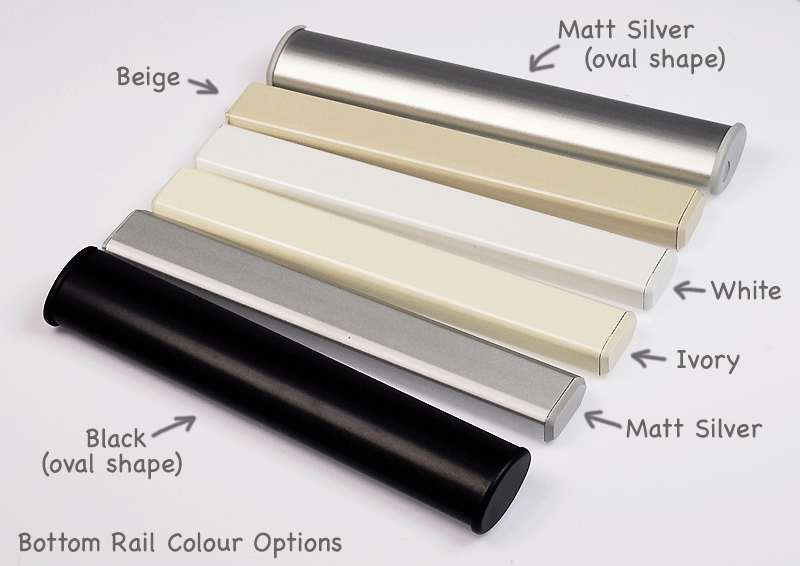 Our favourite colour for this season just has to be black and this Skye Raven roller blind will do the job perfectly. With a beautiful weave, and the softest of shimmers , it carries a softness that is matched with its luxurious hue, adding extra comfort to your spaces.